Brona Mulqueen, a new addition to the g Hotel. 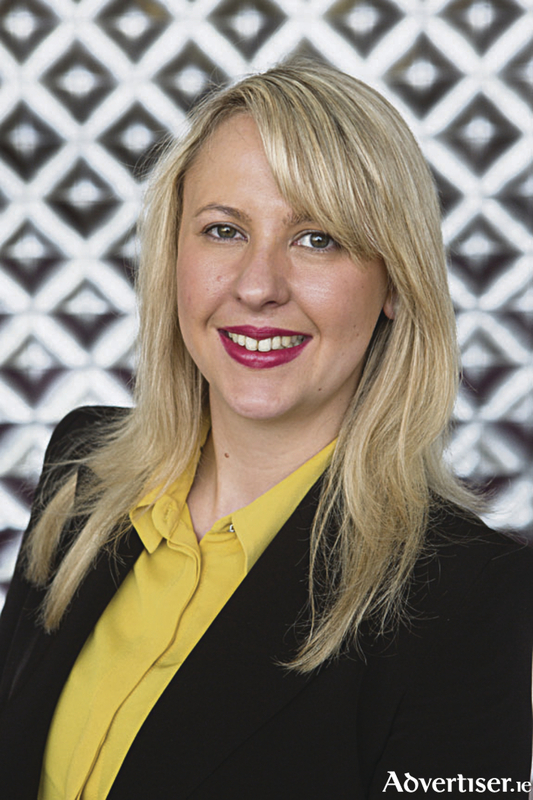 The five-star g Hotel & Spa in Galway has recently appointed Bróna Mulqueen as sales and events manager with responsibility for corporate clients, events and weddings. Located in the heart of Galway city, the g Hotel & Spa says Bróna Mulqueen’s appointment is in “keeping with the strong ethos of nurturing talent and putting guests first”. Originally hailing from Co Clare, Ms Mulqueen has extensive experience in sales, marketing, business development and customer service. She joins the g Hotel & Spa having completed project work in a hotel group in Dublin, spearheading the business development function of the third largest hotel in Ireland. She brings additional skills from that fast paced environment to her new role including speedy response times and fast turnaround for client proposals. She is no stranger to Galway having previously worked with Citylink and Glenlo Abbey and has entrepreneurial roots with her grandparents having opened the first florist shop in Co Clare where she started in the world of weddings at a young age. The award winning g Hotel & Spa welcomes intimate weddings and larger celebrations up to 180 guests. Inclusive wedding packages are available from €58 per person. Restaurant gigi’s is a popular choice for corporate lunches, awards dinners and staff celebrations with menus from €25. The hotel also teams up with the EYE Cinema next door to provide dinner and movie packages for sports and social gatherings, as well as additional conference facilities. The g Suite caters for up to 300 guests theatre style and has welcomed a host of events from car dealer conferences to the inaugural GMIT Fellowships that were conferred on seven outstanding individuals including the President of Ireland, Michael D Higgins, and design director of the g Hotel, milliner Philip Treacy for his contribution to business. To make an enquiry, contact Bróna Mulqueen 091 778456 or email [email protected].